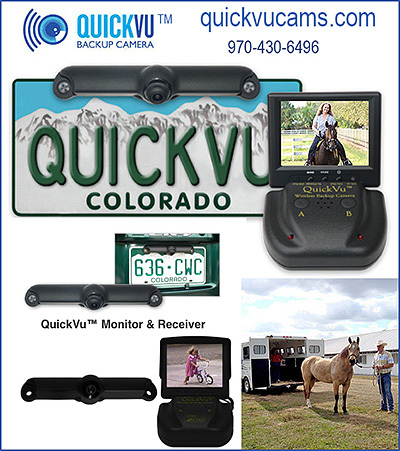 Back Up Cameras For Horse Trucks help horse owners to be able to have ‘eyes’ behind them so that they can safely and quickly hitch up that horse trailer, or back up without the worry of what is behind them. Backing up in a truck is both nerve wracking and dangerous. Small animals, poles, shorter vehicles and even children can hide out of site. Having an easy to install camera that can help you see behind you is vital to your safety and peace of mind. Hitching a horse trailer will never be easier! Information on affordable cameras to back your truck or trailer included in this section to help you. 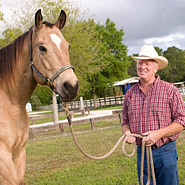 All images and content Copyright© 2016 by InfoHorse.com, Equusite.com.